Little more need be said other than to make sure your weekend includes me-time, family time, friend-time, laugh and play time, quiet time. Parenting is difficult and often a struggle as you know. Break times strengthens all. DISCLAIMER: FORGIVE MY GRAMMATICAL ERRORS If you need perfect posts, you will not find them here. I have dysgraphia which means that sometimes my sentence structure is not that easy to follow or I make other errors. Still, most people understand me. All of my books are professionally edited, but not all of my blog posts are. Thanks for your understanding and reading my work. 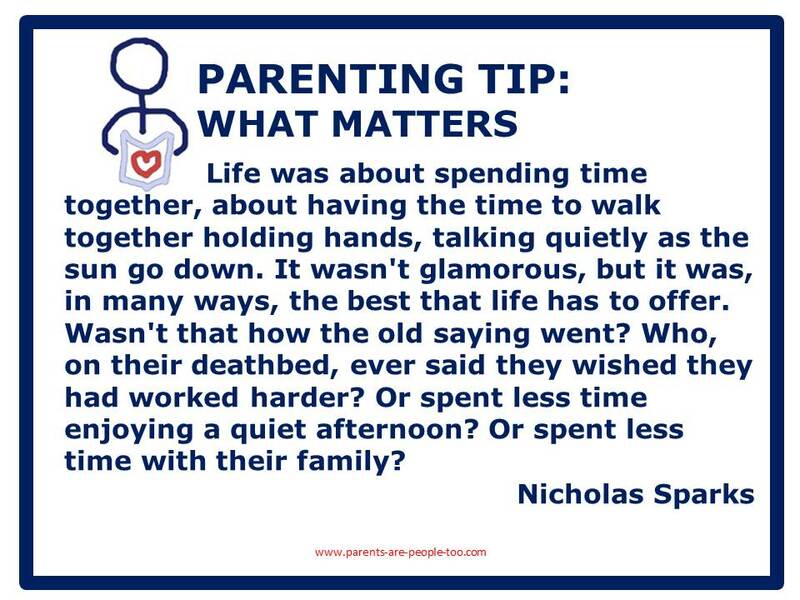 This entry was posted in Parenting Issues, Self Care, Take a Break Time and tagged dpchallenge, Emotional fitness, Emotional Health, Katherine Gordy Levine, Mental Health Labels, Parenting advice, Parents Are People Too, postaday, Take A Break, Thinking about what matters. Bookmark the permalink.